Finally some big news: We will announce our next game during PDXCon in Stockholm on May 18th 2018! Yes, this game is turn-based and yes, this game should appeal to Age of Wonders fans! You can also be there with us at PDXCon, where our parent company Paradox Interactive celebrates the universes and communities of their games. This large gathering of strategy fans and devs has seminars, contests, LAN sessions, parties and much more. Check here for the details and sign up! Looking forward to seeing you there and showing you all that we’ve been working on for the last two years! 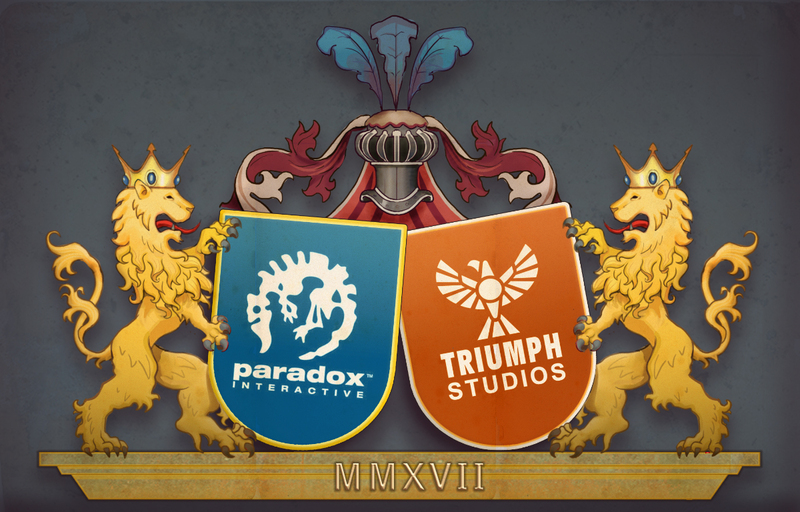 We are super excited to bring you the news that Triumph Studios has been acquired by Paradox Interactive. Our Triumph adventure began 20 years ago, taking us from the first Age of Wonders strategy game to the Action RPG series Overlord, and back to our turn-based roots again. We have created the sort of original games that we ourselves craved, and that we wanted to share with a like-minded audience. Triumph’s games are genre-defying, can be experienced with other people, appeal to the inner nerd and somehow all involve conquering the world in some fashion. Throughout our history we have worked with varying degrees of independence, from full-on indie to close cooperation with publishers. 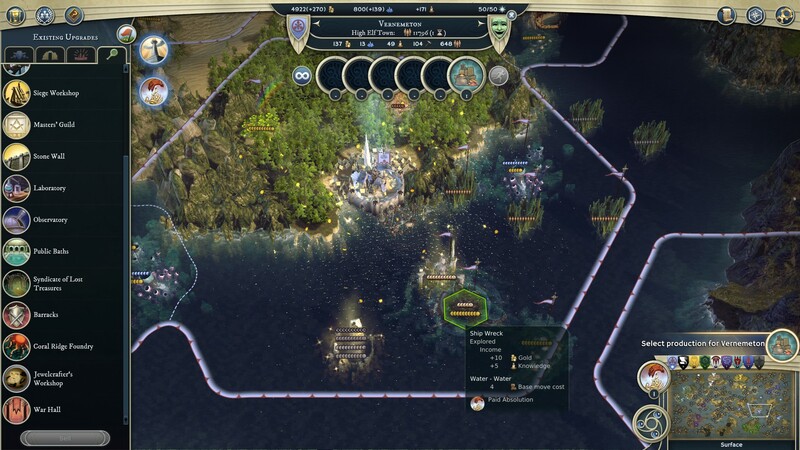 After self-publishing Age of Wonders 3, which creatively and commercially turned out tremendously well, we realized that development – in close relation to our fans – is the thing that we care about most. Additionally, the games market is constantly evolving and we drew the conclusion that expanding our publishing efforts for the limited number of games we release would be inefficient. So we were super excited when Paradox proposed joining their family. As one of the world’s premier publishers – and developers – of strategy games, they really understand the type of games we make. The have specialized, highly skilled personnel to complement our activities: from marketing and PR, to QA, localization and of course development itself. Many of us are huge fans of Paradox games, so we’re very much looking forward to sharing knowledge with their renowned Grand Strategy developers. As a development studio we will keep on flying our own flag, but with the help of Paradox and the continued support of you -our fans- we’ll be able to take our games to another level, and contribute to the continued development of a strategy powerhouse. We just can’t wait to reveal to you what we’ve been cooking up over the last two years. Thanks for all your support. 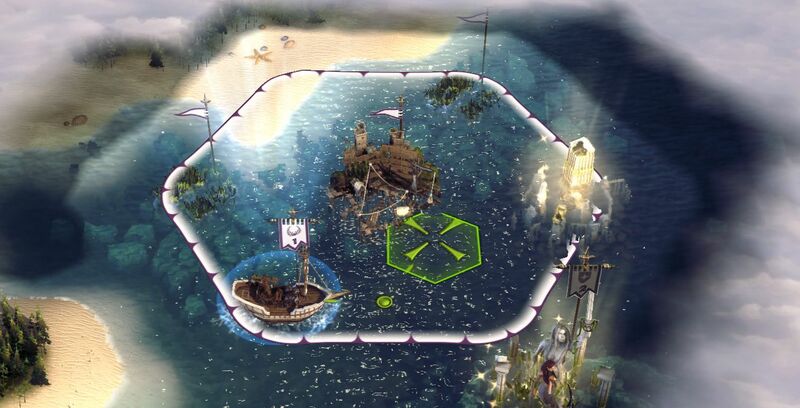 A new Age of Wonders dawns today, the future for strategy games has never looked better! Paradox and Triumph will host a live stream and Q&A about the acquisition on Friday, June 30 at 4PM CEST. Tune in at twitch.tv/paradoxinteractive. While we are very busy with our next big strategy game, we still managed to find time for some Age of Wonders 3 spring cleaning. In addition to killing bugs and adding a bit of twinkling polish, we have added new water gameplay features for you to enjoy. 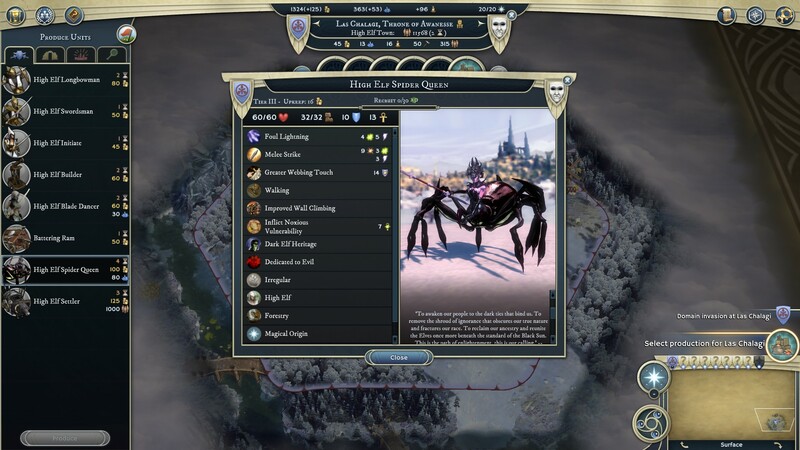 Right Click ‘Age of Wonders 3’ in your Steam Library and select ‘Properties’ from the menu that appears. Select the ‘BETAS’ tab in the ‘Properties’ window. Set the combobox to ‘open_beta’. Start the game to force an update. Or watch the start of this video. Also note that if you are playing online multiplayer or PBEM matches everyone in the match needs to move into the beta branch if you do. I suggest switching back – opting out of beta – when playing PBEM games, unless everyone agrees on moving into the beta. It’s been a while since our last update, but this doesn’t mean we’ve been off relaxing. We’re making great progress on our new game, we’ve been slowly merging multiple prototypes and tech improvements into a single build that’s shaping up to become something quite fantastic. Also, we’ve been gathering updates for AoW3 for a future patch. So please keep sending us reports. A couple of the guys are going to GDC in San Francisco March 14-18, if any of you are going maybe we can find some time to meet. 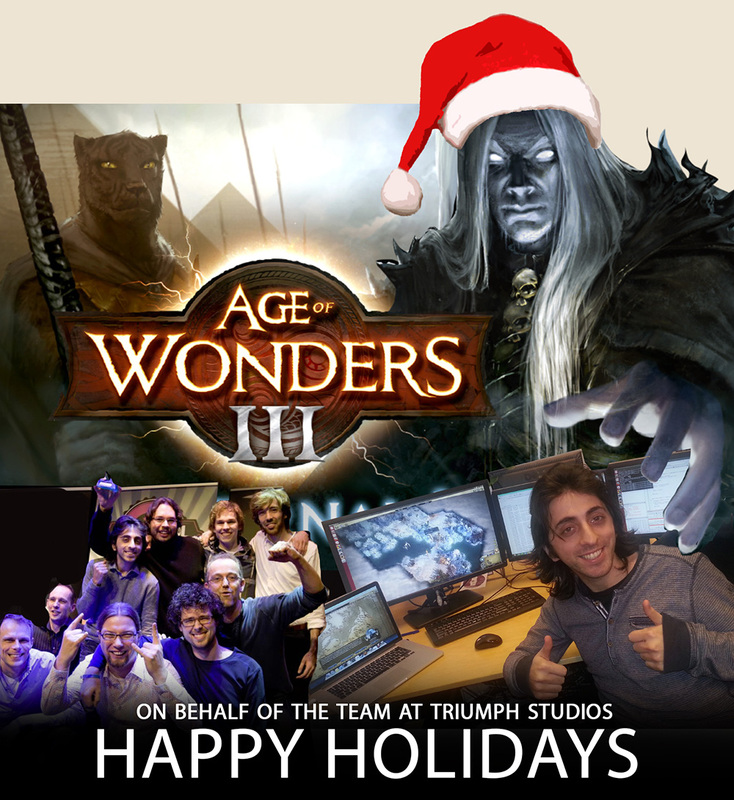 As the Holiday season approaches we’d like to take the opportunity to thank all our fans for their part in making Age of Wonders III bigger and better in 2015. This year’s additions saw the release of the Eternal Lords expansion, PBEM, the Mac/Linux port and Modding Tools and many other improvements that wouldn’t have been possible without your input. Other milestones include the arrival of three dev team babies, the recruitment of a Nether-Pole and a refugee artist from the rebellious Belgian provinces. As for our new project, the team has been making some great progress. There’s a huge engine rewrite preparing us for the future, the gameplay test beds and the first new content is looking wonderful. 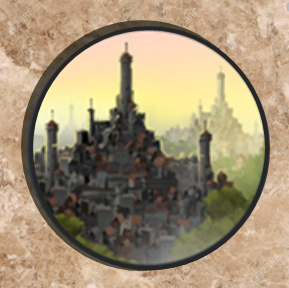 We’ll have to wait to show development updates until the game is more complete, but we can say it will be something that will very much appeal to the typical AoW player. But for now the Christmas vacation is upon us; we have a team outing tonight; going to view a particular sci-fi movie. May the Force be with You, and see you in the New Year! 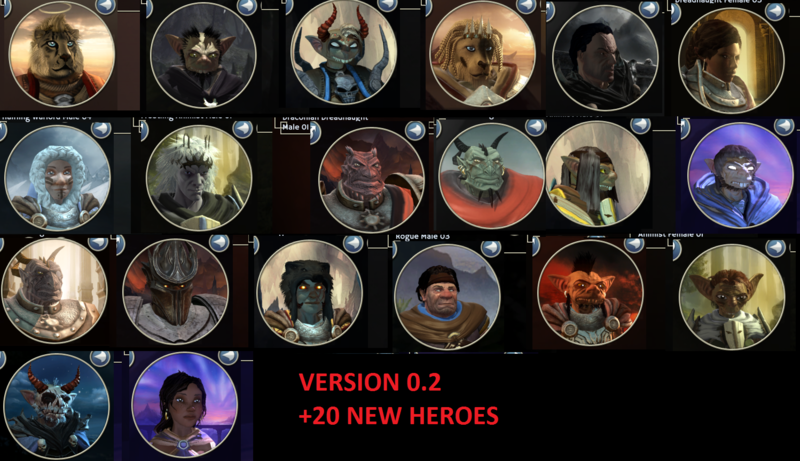 Age Of Wonders 3 has been out for a while now, and a lot has changed since we first released it. We’re interested to hear what you guys think of various parts of the game. What do you folks like? What do you dislike? What do you wish we had done differently? This will help us plan for possible future patches and new projects. We’ve created the first survey to help us organize your feedback. Please discuss further in the comments, next week there will be a different survey!